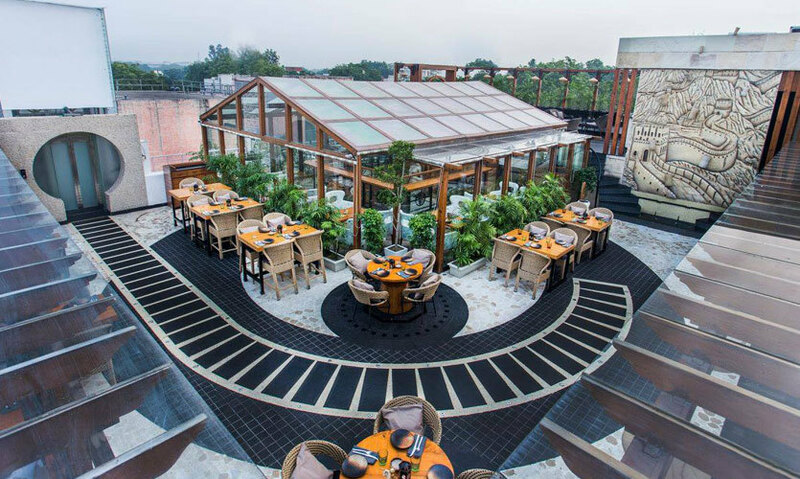 Perhaps One Of The Most Gorgeous Lookin' Restaurants In Town, BOA Village Is A Must Visit! 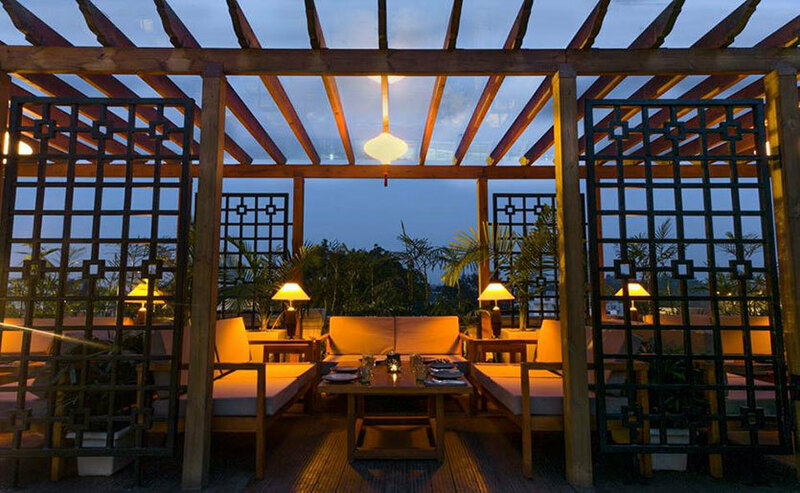 BOA Village in Civil Lines is an Asian Fusion restaurant serving Chinese, Japanese, Korean and Asian cuisine. 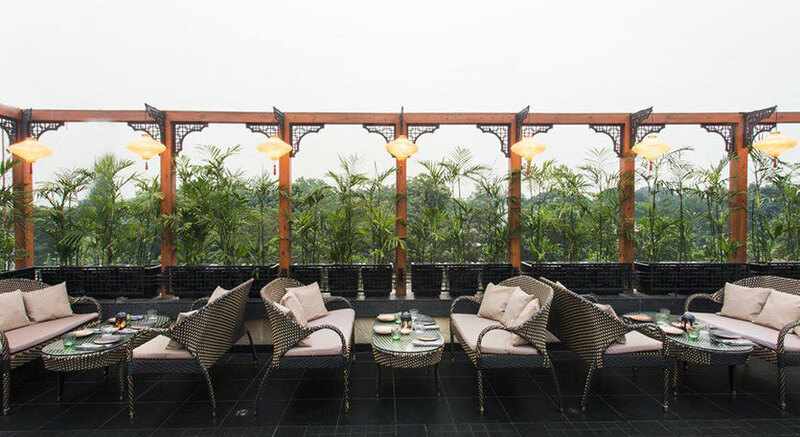 It’s spread over two floors, the dining area and the rooftop which is no less than amazing! Coming to the food, it’s simply delicious! They serve the best of Asia on a plate and you must try their Thai Chicken Salad, Paneer Khazana and Pok Choy, Water Chestnut and Corn Dimsums. 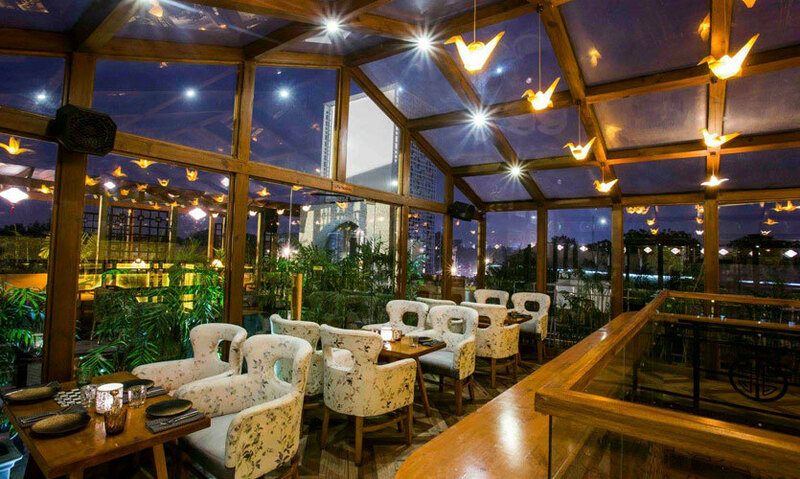 This place has facilities for private dining, live screening and a dance floor! Visit BOA Village for your next meal and you’re sure to come back happy!